Before i found their miracle working Concentrated Spot Treatment, Merumaya wasn’t a brand i’d heard of before. Stocked in John Lewis they boast a range of integrative skincare to help treat the main concerns we face with our skin without any added nasties. I’ve tried a few bits from Merumaya before and have loved them both (their spot treatment is one of my holy grail products) so when their Overnight Re-Charge Night Cream* (£33.50) dropped through my door i was keen to test it out. Designed to repair, firm and lift your skin overnight this cream sounds like something every woman should own and after using it for the past month and a half i’d say it definitely is. I’m not going to go through all the miracle bits inside the cream that work their magic overnight – you can find those here – but i will say that my skin absolutely loves this product. I have to be so careful when using new skincare in case it breaks me out, but there’s been no sniff of a spot with this bad boy and the results are pretty amazing. Simply apply before bed in place for your usual moisturiser and get your head down. 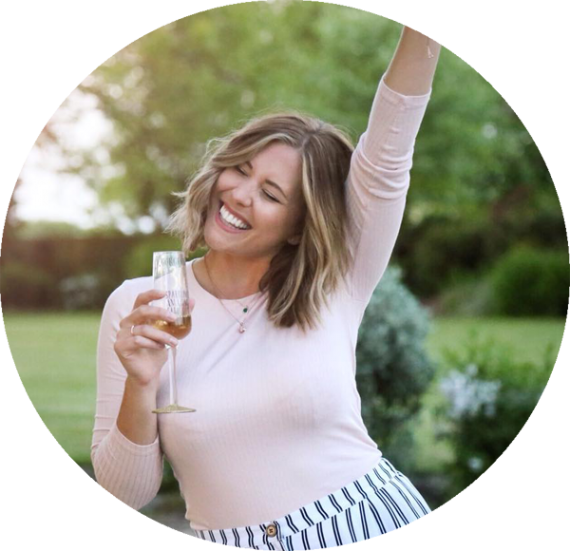 In the morning you’ll wake up with beautifully moisturised, plump and firmer skin – i can see a huge difference in mine and it feels great too. I’ve been using one pump of the Merumaya Overnight Recharge Cream at night and my skin feels ready to take on the autumn winter season, i absoluetely love it. 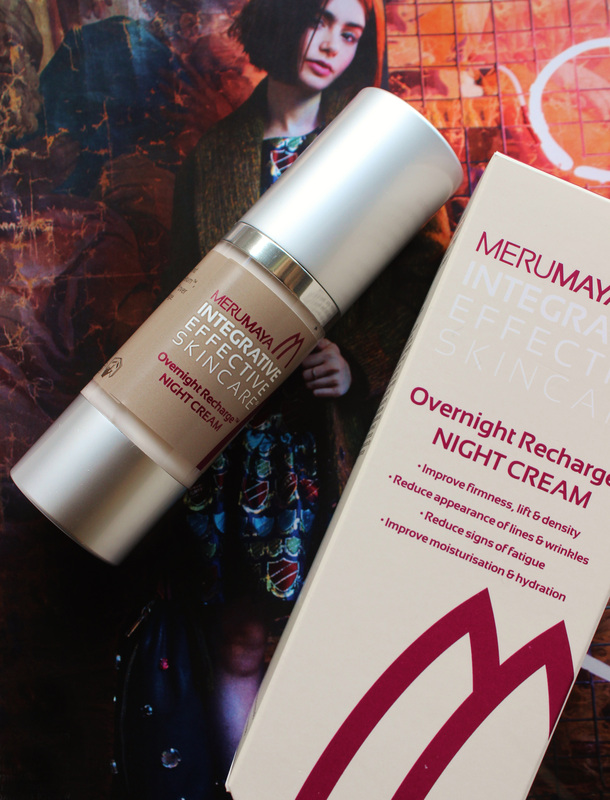 You can find their Overnight Re-charge Cream on the Merumaya website for £33.50. Have you tried anything from Merumaya before? Would you give this cream a go?